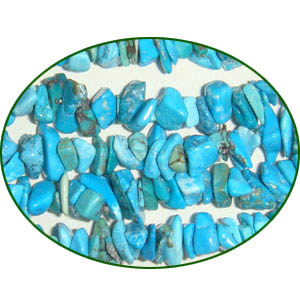 Fine Quality Tourquoise Natual Uncut Chips, size: 3mm to 6mm semi precious gemstone beads, length of string 36 inch. Copper Metal Beads, size: 17x9x8mm, weight: 1.97 grams. Sterling Silver .925 Fancy Beads, size: 5.5x12mm, weight: 0.93 grams. Silver Plated Metal Chain, size: 1x4mm, approx 31.3 meters in a Kg. Sterling Silver .925 Fancy Beads, size: 11x10mm, weight: 1.55 grams. Silver Plated Fancy Beads, size: 11x10.5mm, weight: 1.06 grams.